One-to-One is a new residency programme designed to support artists working collaboratively. 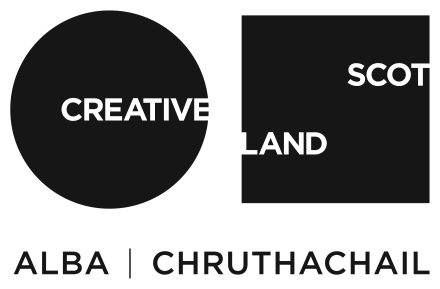 Following a call for applications earlier this year, Cove Park has awarded four one-week residencies to enable visual artists to develop their collaborative practices and projects. Sandra Ross and Shireen Taylor are curators/visual artists based in London and Glasgow respectively. In January 2012 they opened an experimental arts space, ‘The Hidden Noise’, in an empty tenement flat in Glasgow, which presented an eclectic programme of the established as well as the over-looked. Exhibitions and events have included: ‘House of Yvonne’, with Colin Self, Kenneth Anger, Sophie Machperson and Clare Stephenson, which explored the communicative significance of dress and movement; ‘Objections to an Empty Mind’, a selection of works by Austin Osman Spare along with Richard Brown’s ‘Electro-chemical Glass’; ‘Chromatropic’, with Victoria Morton, Anni & Josef Albers and a new 16mm installation by Rose Kallal; ‘Ritual Electorics’, a music event curated by Paul Purgas and ‘Glasgow Working’ co-organised with Strange Attractor. It is also home to Tender Bar run by artists Danny Holcroft and Ragner Jonasson. At Cove Park Taylor and Ross will be developing their ideas for the future, including an exhibition with artists Sophie Macpherson and Clare Stephenson for Deptford X in London this July. Following a period of intense activity, the residency will provide essential reflection on the success of The Hidden Noise, with a view to developing a sustainable and itinerant model for its future.